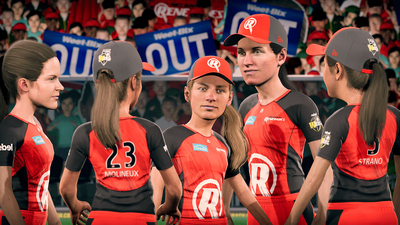 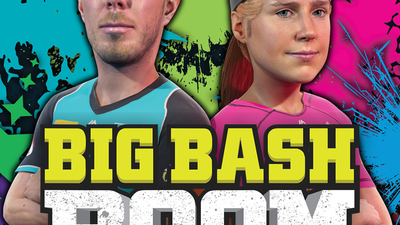 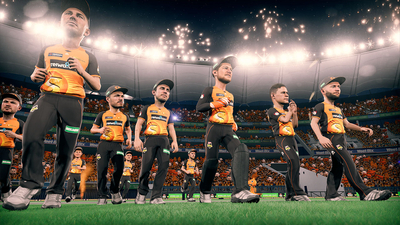 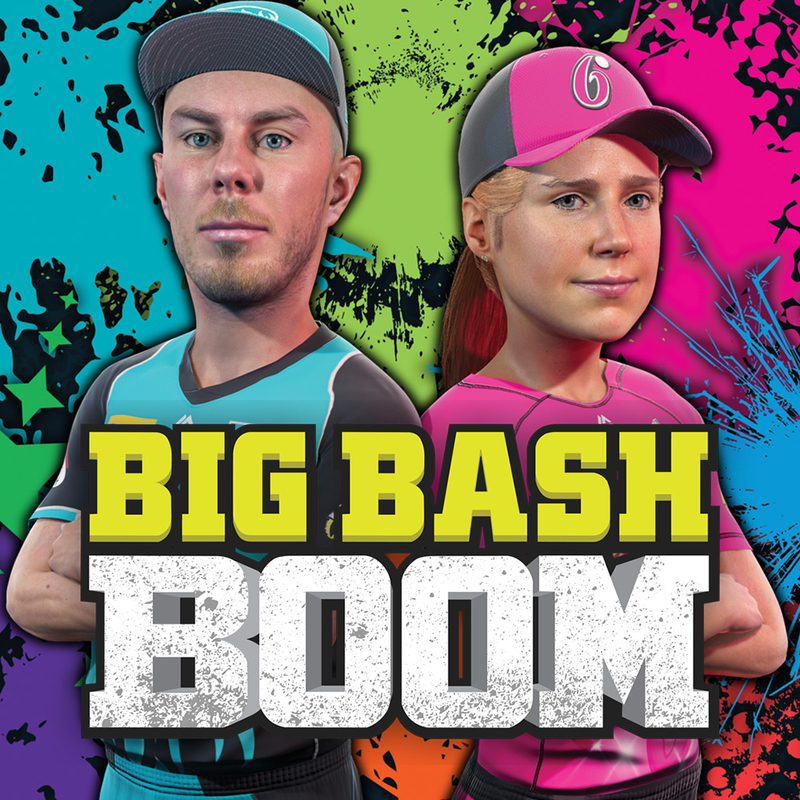 Big Bash Boom is a fun, flashy, family-friendly cricket game that's a bit too light on features to make it a must buy. 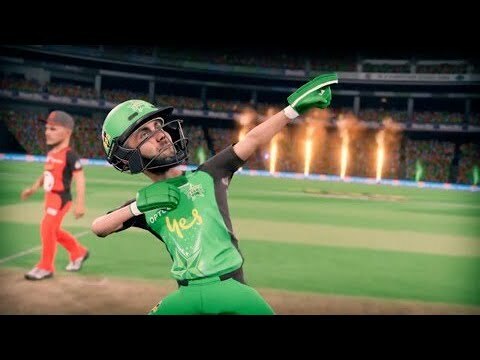 While this arcade-style cricket slogfest shows potential, Big Bash Boom's bugs and technical issues mean it struggles to make a lasting impression. 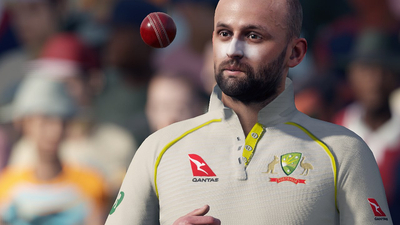 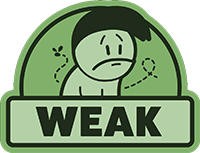 From the developer of Ashes Cricket and Don Bradman Cricket.